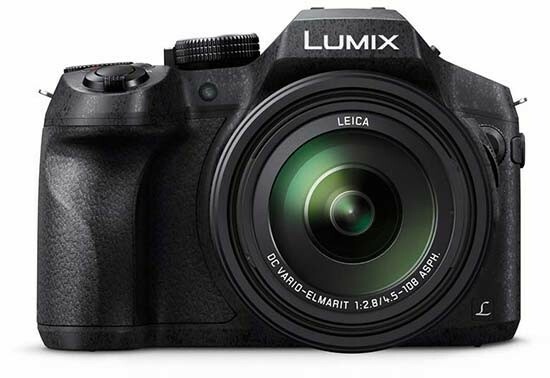 Reviews of the Panasonic Lumix DMC-FZ330 from around the web. 25-600mm f/2.8 24x zoom lens, 12 Mpx 1/2.3" BSI CMOS sensor, 5-axis stabilization, tropicalization, new processor, DFD autofocus from the Lumix GH4, 4K video and photos, adjustable touchscreen, large OLED viewfinder, Wi-Fi, plenty of customizable options... All of Panasonic's latest technologies have been distilled into the Lumix FZ300, with its angular body that's just slightly larger than its predecessor's. It sets the bar very high indeed for all the other bridges out there.